We're super excited for you to explore all the family-friendly fun, nightlife and events happening in the city this weekend. 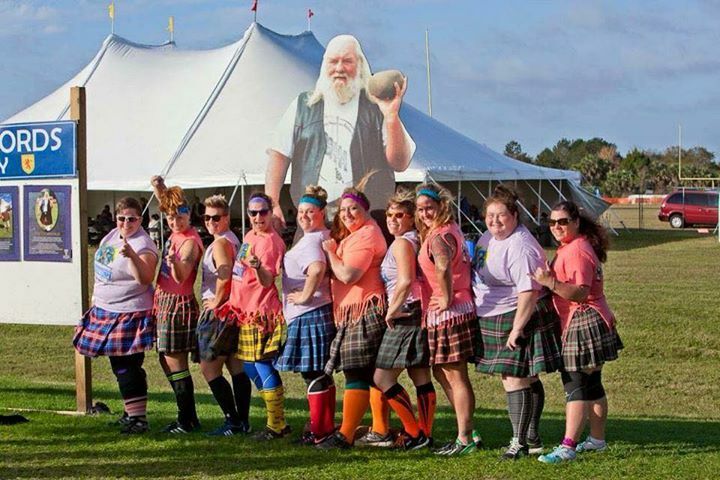 Marvel's Live will swoop through the Amway Center this weekend along with wine walks, happy hours, Scottish games, Farmer's markets and where to dig into Sunday Brunch in Orlando. 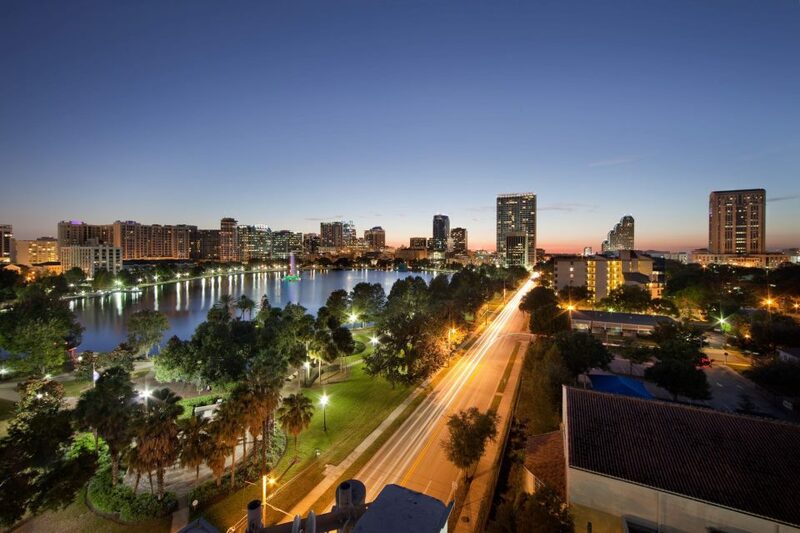 Fly through our list of things to do in Orlando this weekend. The 2nd Thursday of every month, the best crowd gathers for the Thornton 2nd Thursday Wine + Art Walk. 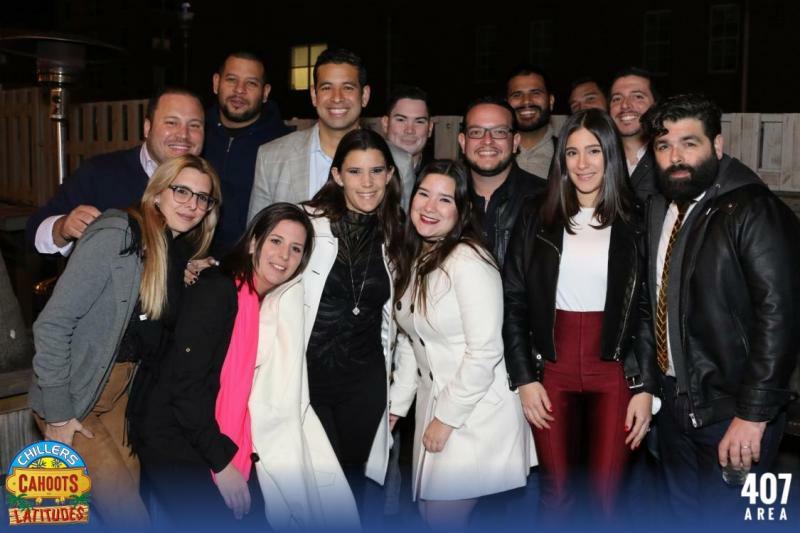 Come celebrate the community, art, and partake in an evening of sights, sounds, food, shopping in Downtown Orlando and wine sampling around the neighborhood. Relive your youth with some classic retro consoles. Cybertron Games and BART are teaming up to bring back some of your favorite systems. Are you involved in the biz? This is a night for everyone who works in local restaurants, bars, clubs, and stores to come join us! This is a night you do not want to forget! SPECIALS $4 Three Olives, $5 Tito's $5 Jameson Happy Hour 5PM-9PM. 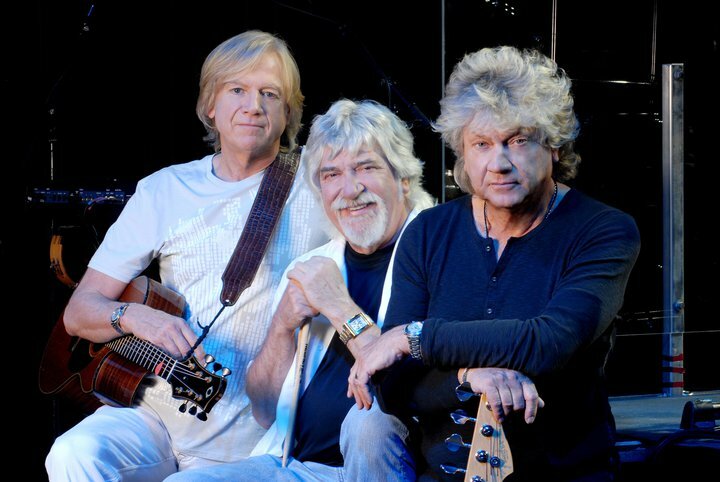 The Moody Blues will be bringing their special live tour of their 50th anniversary iconic album, DAYS OF FUTURE PASSED, at CFE Arena on Friday, January 12 at 8pm. 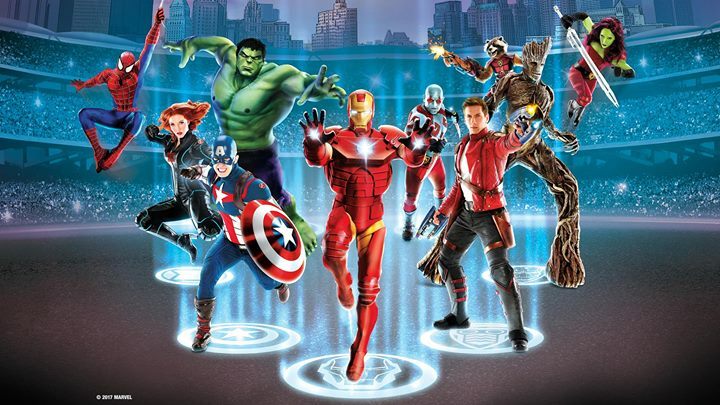 An Original, Live-action Arena Experience, Featuring the Greatest Marvel Super Heroes and Villains at the Amway Center in Orlando. The Parramore Farmers Market is open every Saturday from 8 a.m. to 1 p.m., on the East side of the Orlando City Soccer Stadium, across from City View. 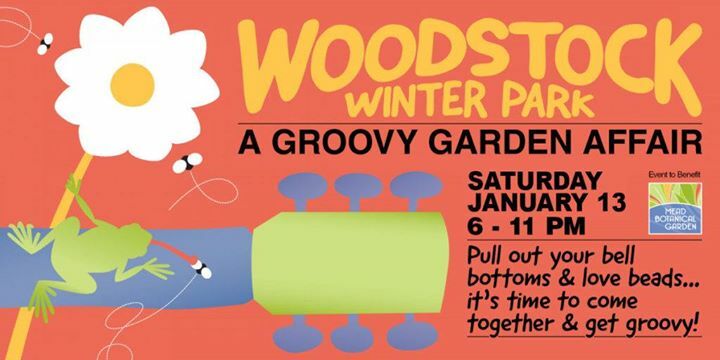 Mark your calendar for Woodstock Winter Park, Saturday, January 13, 2018, under the stars in the Garden. Spend the day in Winter Park for a memorable, rockin’ night of music, with multiple bands and performers. 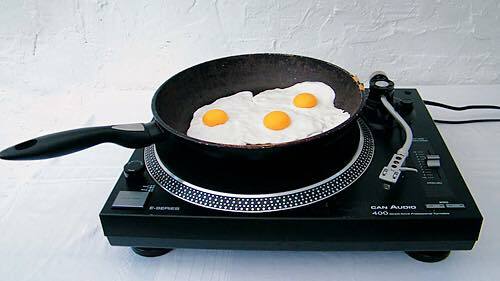 Lo-Fi Scramble Breakfast of Champions!!! 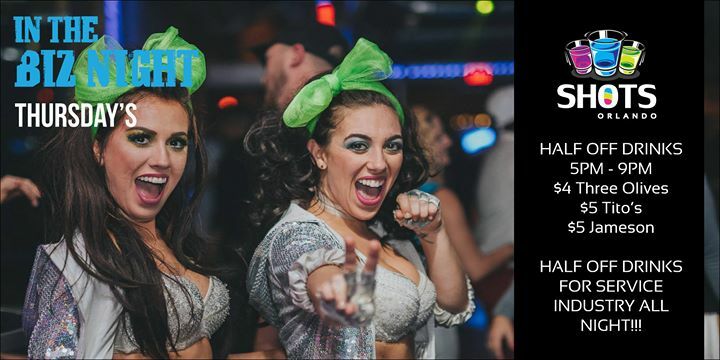 Delicious food, tasty drinks and discerning music EVERY Sunday noon-4pm at Elixir Orlando!! 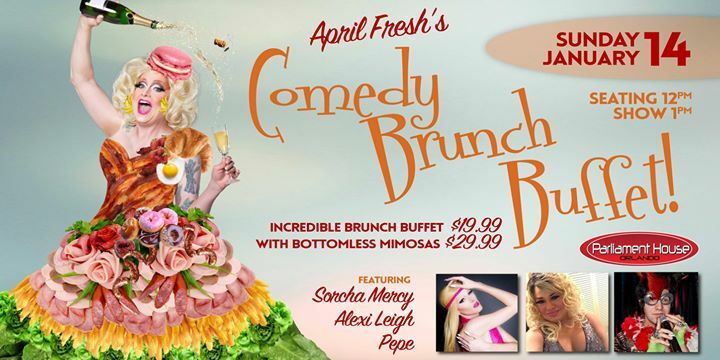 $10.00 Bottomless Mimosas. Special Guest this week Steff Fun. 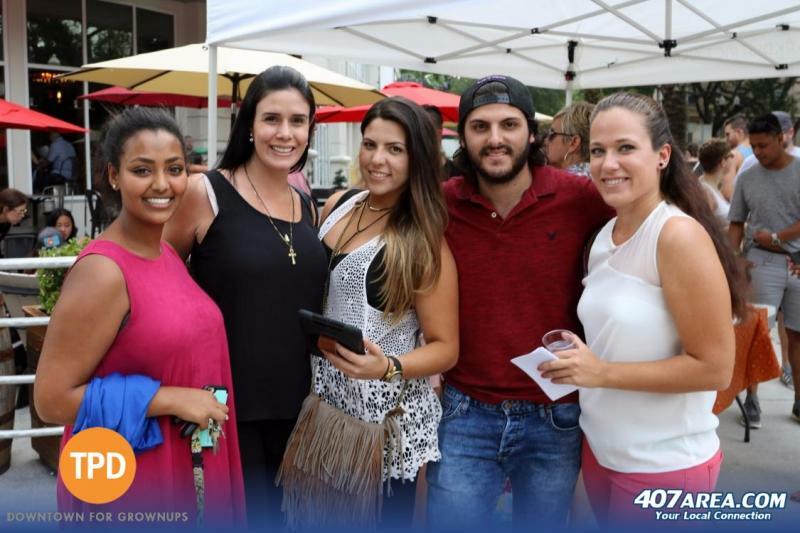 Stay connected to all the family-friendly events, live music in Orlando, Nightlife and things to do in Orlando by subscribing to 407area.com. It's FREE! !